I share information from time to time on the difference in family wealth between homeowner households and renter households. Much of that difference is the result of the equity buildup that homeowners experience over the time that they own their home. In a report recently released by the nonpartisan Employee Benefit Research Institute (EBRI), they reveal how valuable equity can be in retirement planning. Times have changed, and financial planners are viewing home equity in a different light than in the past. 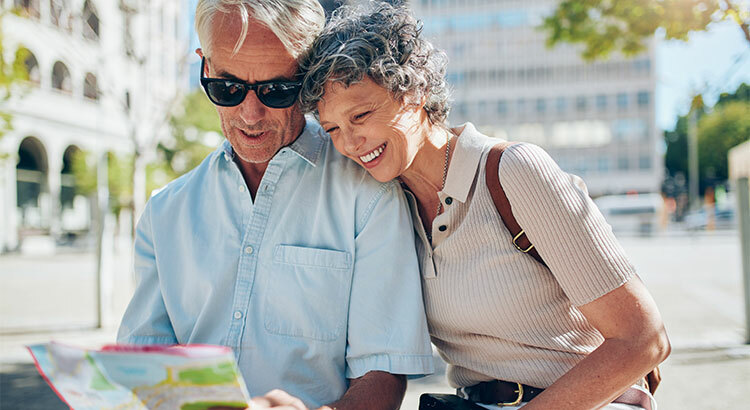 Whether you help finance your retirement by using the equity in your home through a reverse mortgage or by selling and downsizing to a less expensive home, it should be a crucial piece of your retirement planning. Interested in knowing more? Just ask. As always, I’m here to help!